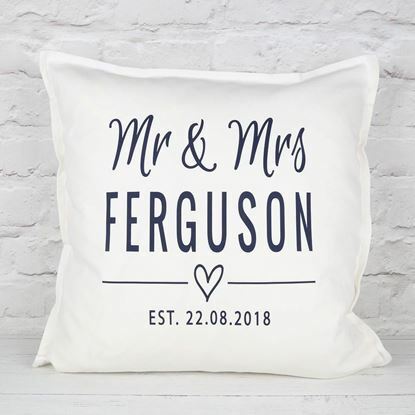 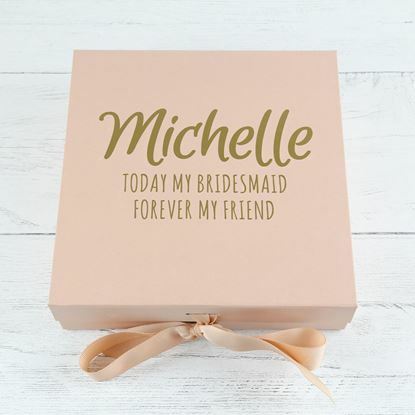 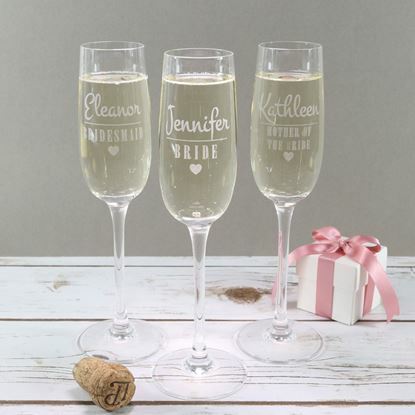 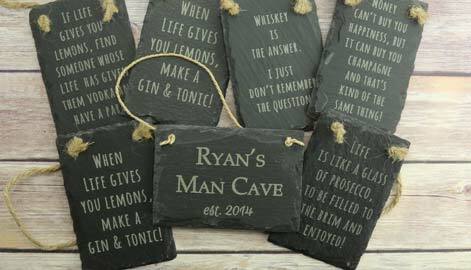 We specialise in personalised gifts and homewares for every day and special occasions. 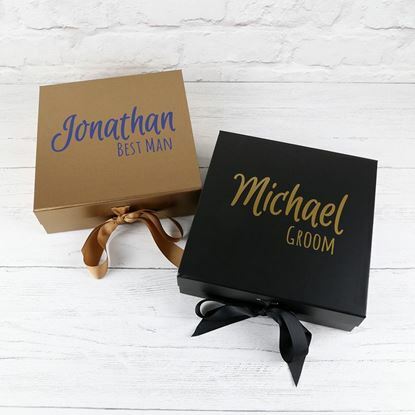 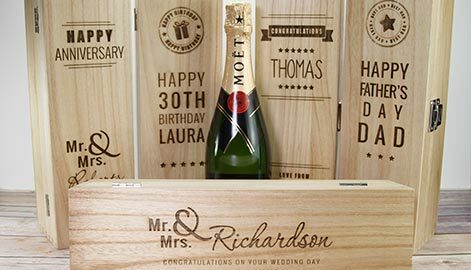 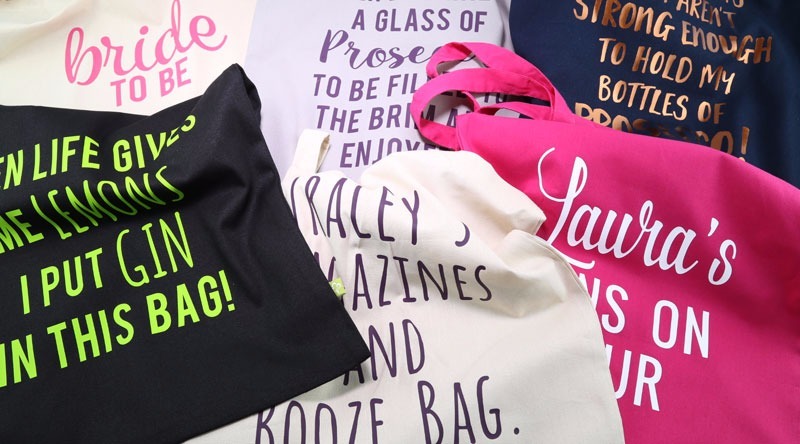 Most of our products can be personalised and mixed and matched so you can create your perfect gift. 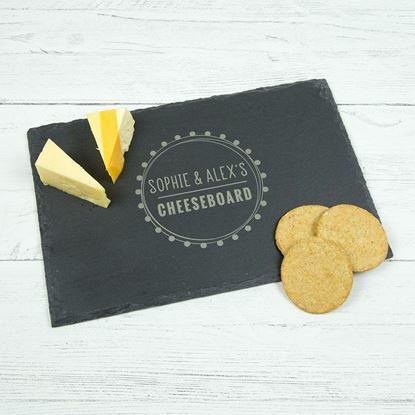 We use lots of wood, glass and slate so whether it's a cheeseboard, wooden gift tag or personalised cocktail glass, you'll find something to suit everyone. 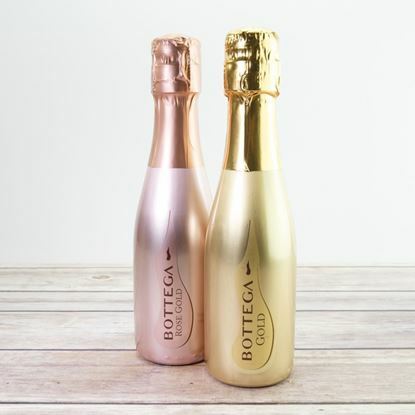 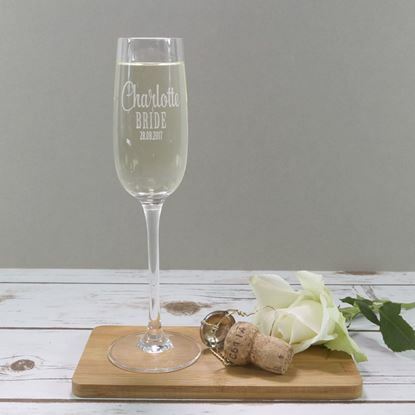 We are also licensed to sell alcohol so if you want a special bottle of bubbly for a wedding or a cocktail making kit for a friend, you will find lots of unique ideas on our site!